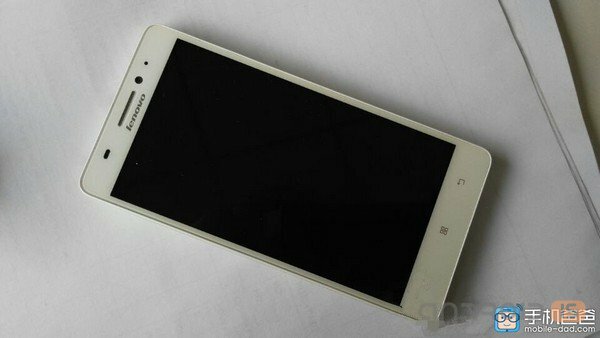 The American FCC and TENAA Chinese sources of information about the new phablet Samsung Galaxy A8, which, apparently, will be the thinnest device the South Korean manufacturer. 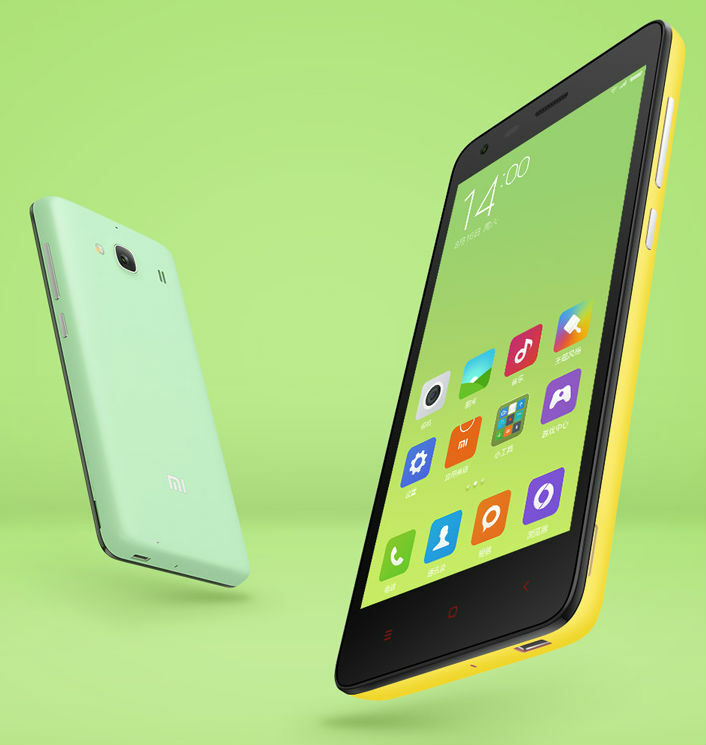 Three months after the presentation of his rather successful budget Xiaomi Redmi 2A, a Chinese manufacturer was pleasantly surprised by the message about reducing the cost of new items, making the public sector more accessible to everyone. Chinese certification authority Tenaa has once again become a source of information on yet to be announced device from HTC, was codenamed HTC E9st. The Russian company Gresso, which specializes in the production of luxury vulgar luxury has been powerful of this world its latest product, model Regal Gold, launched in the sale of a limited edition. Passionate about nature and enthusiast, known online under the name Zen1, set out to disperse single-Board computer Raspberry Pi 2. This was used with liquid nitrogen, which provided the experimenter an impressive result in the test SUBMITTING Prime Assembly received 2025,77 points. The figure is far from perfect, but respectable. Overclocker raised the clock speed of the embedded processor up to 1.5 GHz. A great achievement, because the base specifications 4-core Broadcom BCM2836 is only 900 MHz. It should also be noted that the single-chip Broadcom BCM2836 showed only twice as worse numbers than the Pentium G3258 at 4.8 GHz (without extreme modification). In the packaging of the HTC One M9, nothing has changed – it's still the same white cardboard. The device is implemented along with a microUSB cable, a charging unit 5 V 1.5 A and stylish headset. 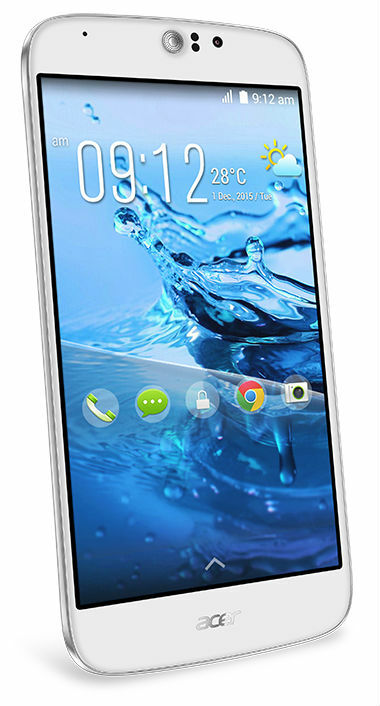 The basic concept of smartphone design also remained unchanged – HTC One M9 thin, light and ergonomic. But the differences still exist. Front plastic and rear aluminum panels inserted into each other, forming a small threshold. Is it only beautiful, but also functional – the dust and dirt in the gap does not fall. 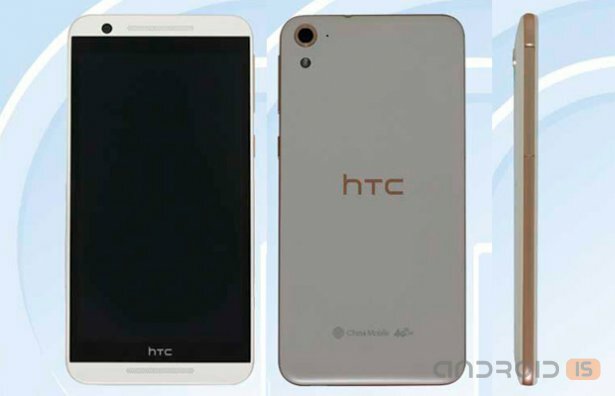 a Continuation of the line HTC One is a new smartphone HTC One M9. The novelty of looking forward to fans of the devices of the premium segment and simply not indifferent to innovations of the market of media users. What will surprise the sophisticated audience of the legendary brand? Test and understand. 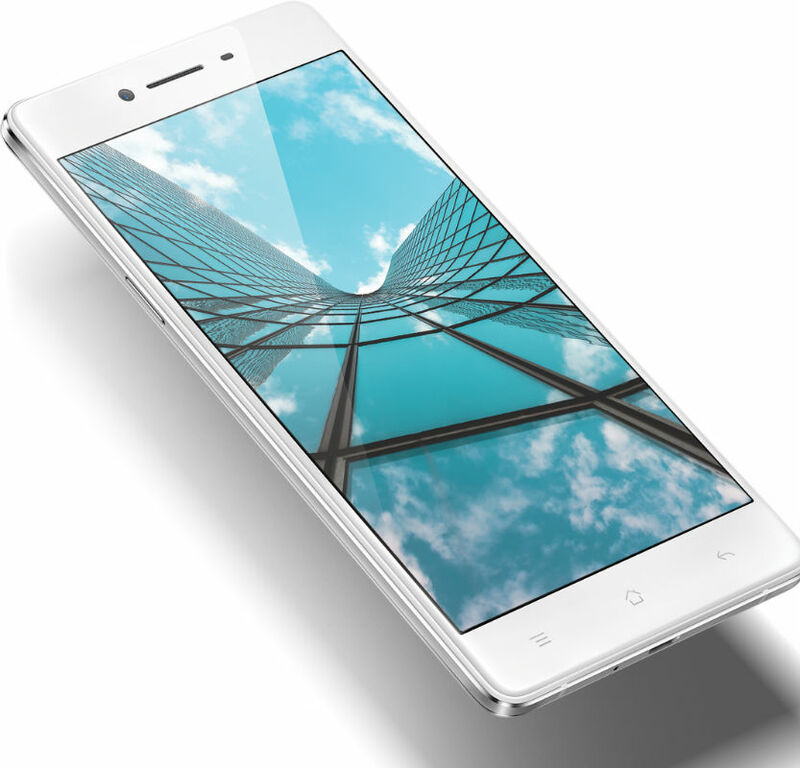 Helio X20 can be called very ambitious product. MediaTek plans to actively introduce it to the market in a variety of devices, ranging from budget and ending with the top-end and flagship models. 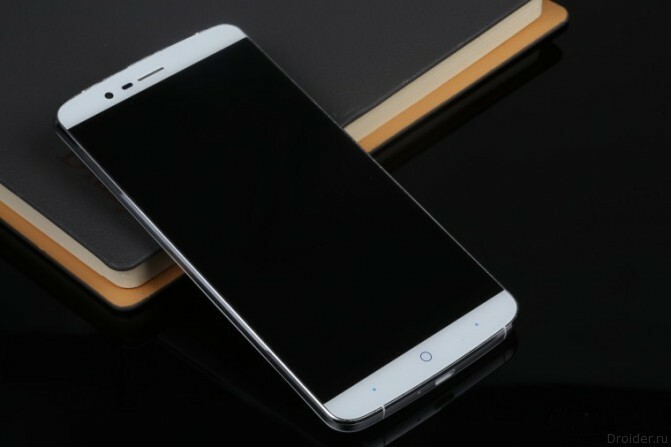 recently, the network got a document from laboratories MediaTek which is the latest development of the company is under heavy load and less hot than the main competitor, the Qualcomm Snapdragon 810. 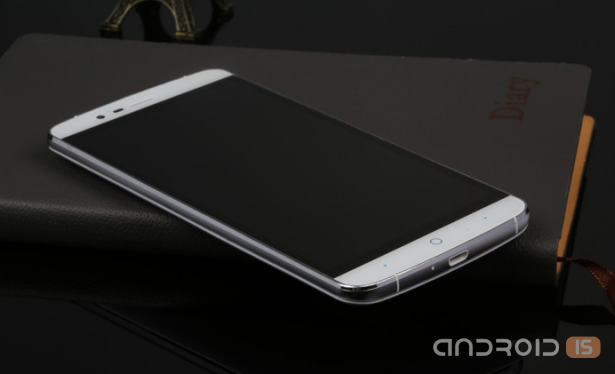 In our case, we are talking of course about Helio X20. Unfortunately, for 100% authenticity, none, as the information albeit in the form of a leak, but comes from one of the companies. Still, the brand plays a big role in the pricing of new products: how leading manufacturers are releasing affordable devices with frankly budget characteristics, a little-known Chinese company to once again surprise the top flagships of good quality, protected, waterproof and shockproof smartphones with similarly modest and affordable cost which can be found on bemobi.com.ua. 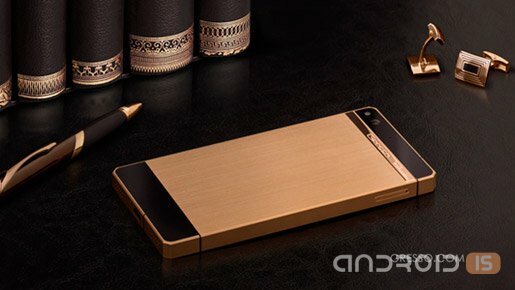 The Company Elephone is difficult to name a major newsmaker in the market, but by this news, we could not pass up. The Chinese company OPPO today has officially unveiled two new smartphones – R7 and R7 Plus whose case is made of aluminum magnesium alloy and equipped with 5-and 6-inch Full HD displays respectively, covered with a protective glass with curved edges in the contour of the body. Differences between the model Wexler.Ultima 7 LTE 7-inch line of tablets, the company invisible. It's good, because the place I have a metal back panel, which does not collect on itself fingerprints and scratches. 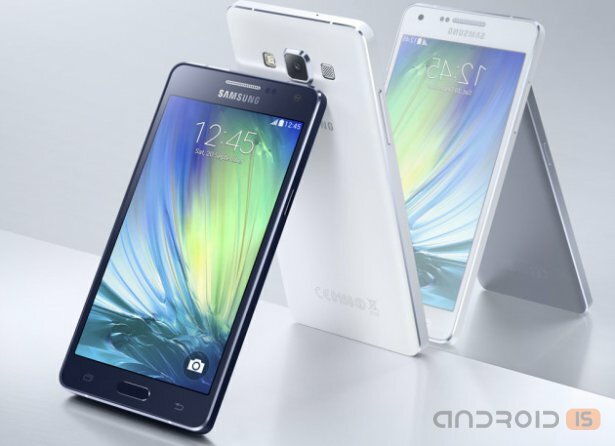 On the rear panel houses a 5-megapixel camera and led flash. the New company Wexler, a 7-inch tablet Wexler.Ultima 7 LTE, promises to become the new leader among budget tablets. To help him in this will be a fresh platform with a powerful CPU and graphics core. Looking ahead, we note that she managed to beat some of the decisions of the previous generation. We will start all the same with the appearance. 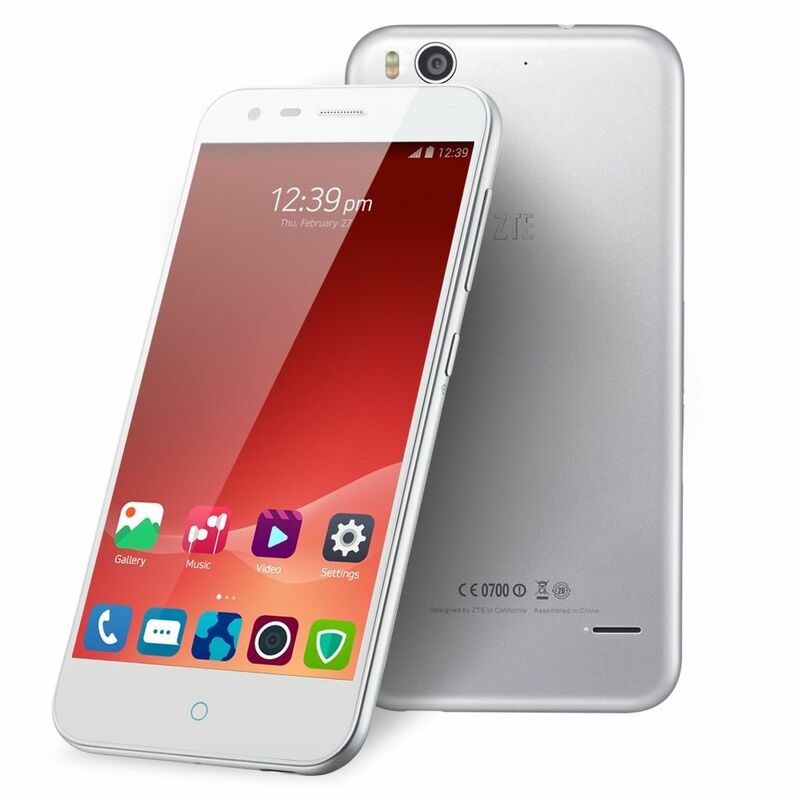 The Chinese company ZTE announced the start of the global sales of its new smartphone ZTE Blade S6 Plus features a 5.5-inch HD display, OCTA-core 64-bit Qualcomm Snapdragon 615 processor and a capacious battery – 3000 mA/h. the Cost of new items will be of 299.99$ (199.99, ending in£ and 276,99€). 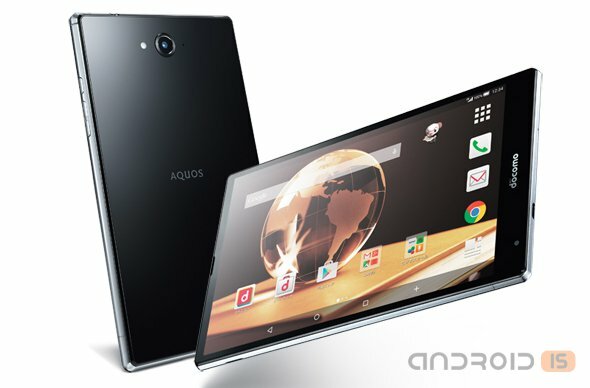 Thus for a limited time, this model now can be purchased on eBay at a reduced cost – 269,99$ (182,99£ and 252,99€). Another leak coming from behind the scene the Chinese company Lenovo, which produces the best repair, partially confirmed appeared for the first time back in February, rumors about the new smartphone manufacturer, known under the name A7600-M. The Chinese company Xiaomi introduced the Redmi budget smartphone 2A, which she plans to sell at home at a price of 599 yuan (~96$), and on April 8, in honor of the anniversary, the company will drop the price to 499 yuan (~80$). 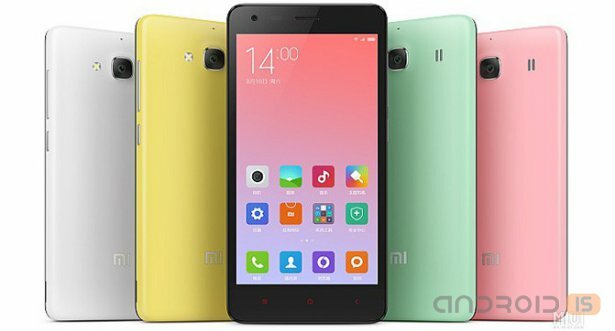 Thus, despite the low price, the Redmi 2A stands out quite a decent technical performance for its price segment, including support for 4G LTE networks and two SIM cards.